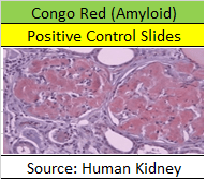 Posted on January 24, 2019 by JMD Histology & Histologistics Inc.
Beginning this week, all 22ct histology control slides (see link below) bought will now come with 3 extra unstained slides FREE. Buy 22 get 25 controls. 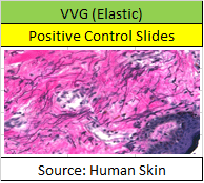 We have 24 different human histology control types to choose. 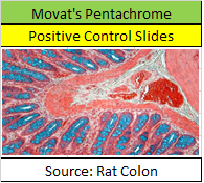 Mouse and rat normal tissues are also available as control slide sets (inquire). 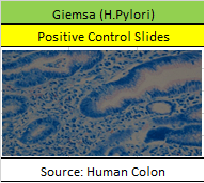 Some controls like Fite, fungus, gram and helicobacter pylori are four of our most popular controls. They go fast, get them before they’re gone! 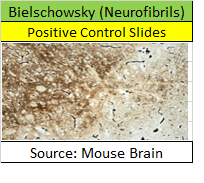 This promotion (3 free slides) will be species specific but not necessarily same tissue type. We will try to match same controls as bought but if they are not available, we will throw in another validated control type. 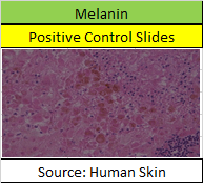 If you order hospital grade human tissues you will get 3 similar unstained slides, free. 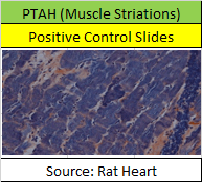 Likewise, if you order Mouse or Rat 22ct, you will get 3 free mouse or rat slides respectively. 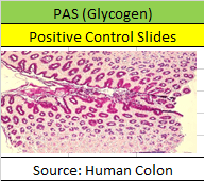 Extra slides will be marked with either our slide printer or hand written. 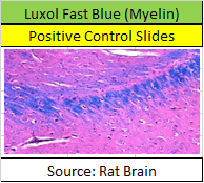 Extra slides may or may not be sequentially ordered and will be placed at the back of each box. Free slides are not guaranteed and will discontinue at anytime. 100ct boxes not included in the promotion. 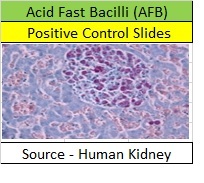 We have a record number of acid fast bacilli (AFB) slides (1000) being sold this month. These are selling like hotcakes! 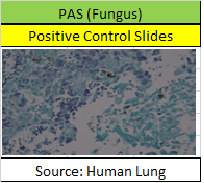 These controls are so easy to read, even on the lowest objective without focusing, the bacteria are visible! There are 3 – 22ct boxes left from this same lot #27718B74 (picture below). 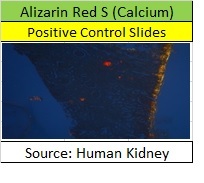 First and last slide are stained for positive with 20 unstained. Get them before they’re gone! 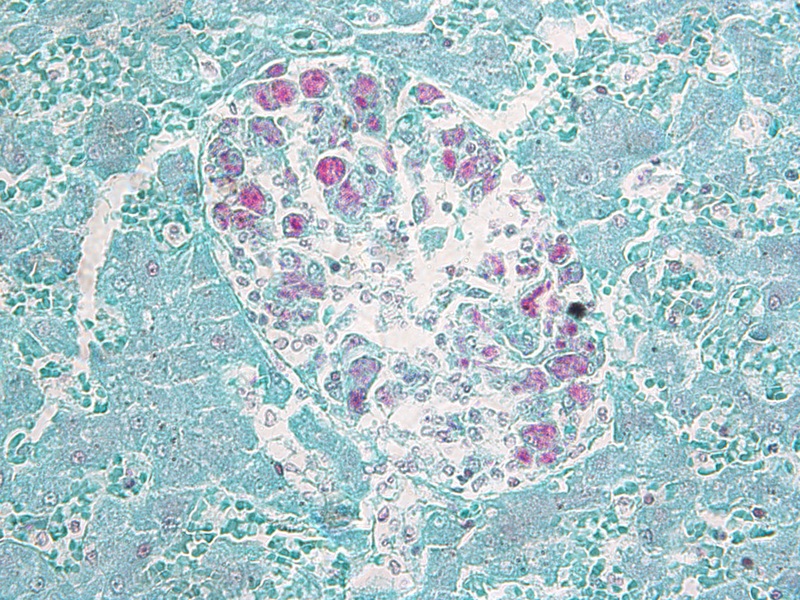 Posted on April 15, 2014 May 19, 2014 by JMD Histology & Histologistics Inc. 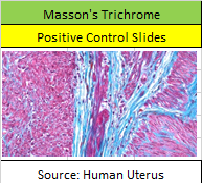 This is an incredible tissue control sale that will only last 30 days. 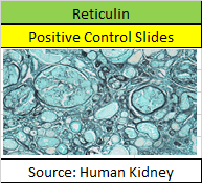 We have high quality Acid fast bacilli for Fite’s, Kinyoun’s, Ziehl-Neelsen AFB staining control tissues for just $1.37 per slide! 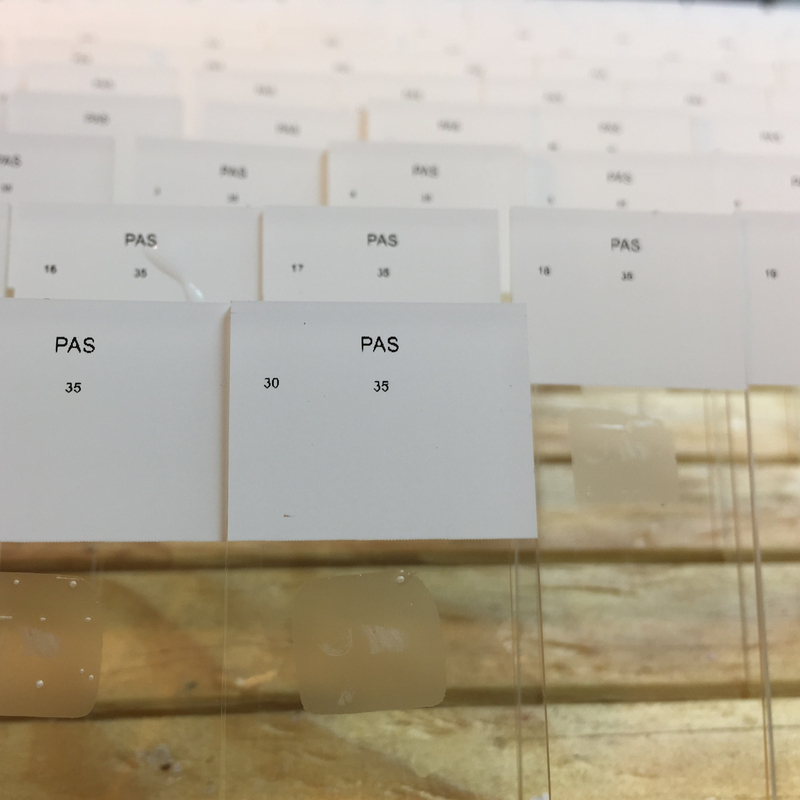 These tissues are placed on positively charged slides and baked for 60 minutes to make sure their adhesion. 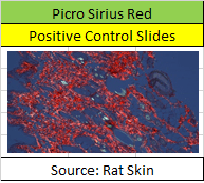 All slides are cut to order and can be customized to meet your needs. 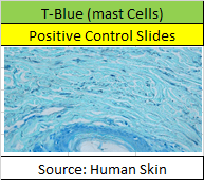 We can place negative control tissue right next to the AFB tissue and orient to your specifications. Orders will be taken be email or call us at the number below at a first come first serve basis. 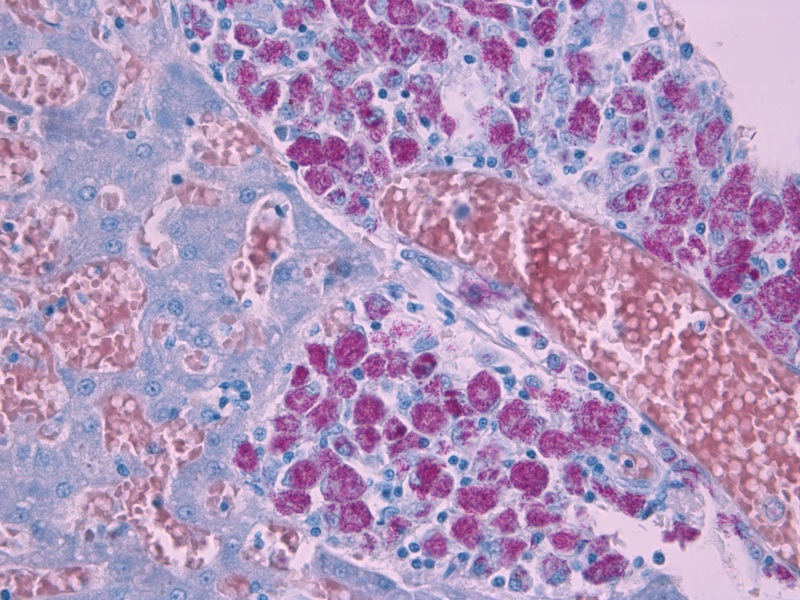 No order is considered too small or too large, if we still have the tissue you will get it. 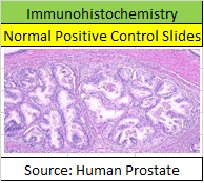 Most other histology supply companies charge between $5.15 to $8.00 per slide. This is a 1 month sale and will expire on 5/16/2014 unless the tissue runs out first. 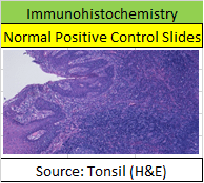 Take a look at these high quality control slides. 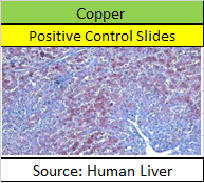 We have human and animal controls with prices that cannot be beat. All controls are considered custom orders and will be cut after orders have been placed. 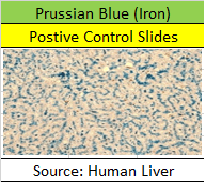 We have an abundant supply of animal tissue controls and a limited supply of human controls. They are all at the lowest prices guaranteed.